Be prepared to be delighted, and don’t be surprised if you start smiling. The atmosphere is that infectious! With so many IMPULS Christmas Magic ornaments around that elevating mood soon takes over and mouth corners just naturally turn up! 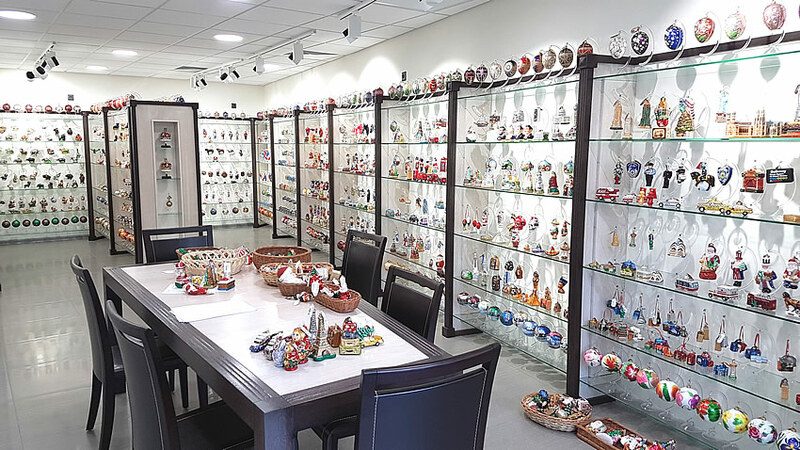 have a chance to examine and enjoy all our IMPULS Christmas Magic ornaments. Our designs reflect inspirations we have found in what is beautiful, funny, and delightful in our world. 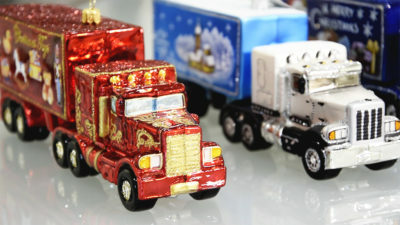 We are often surprised at the sophistication and detail our artisans achieve in our IMPULS Christmas Magic ornaments. 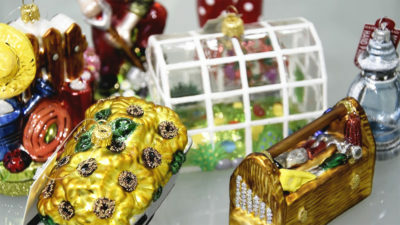 Today we make IMPULS Christmas Magic ornaments once thought to be impossible! It will be a wonderful opportunity to choose what is best for you. There are other possibilities. We can discuss any custom work you want. We are ready to put our expertise at the service of your ideas. Contact us for information about how to get to our showroom. For a well-coordinated visit, an appointment is best. Call or e-mail us with your plans or for details. 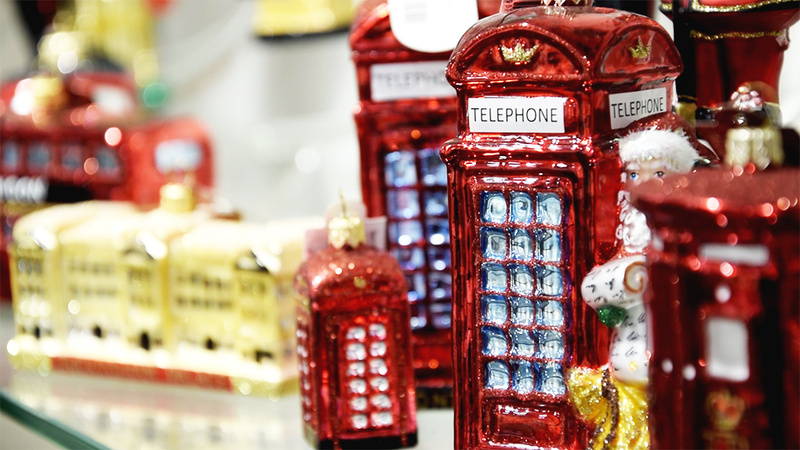 We hope the location map will assist your arrival at our IMPULS Christmas Magic showroom. However, if you have trouble finding us, give us a call and we will give you further assistance. If this is your first trip to Poland or to Czestochowa, perhaps you would like to know something about Czestochowa: In our city, there is Jasna Góra, the world-renown shrine of Our Lady of Czestochowa. Four million pilgrims come annually, and hundreds of thousands come every year on foot, traveling for weeks, to make their pilgrimage to the Black Madonna. Jasna Góra has a special place in Poland’s history; and today, Poles everywhere still remember Jasna Góra and in their hearts remain near.